Homeschool mommas are busy. On top of all the other momma responsibilities, we have chosen to make our children’s education our top priority. Our mutlitasking capabilities are of super-power proportions. Go Momma Go! But, every super-hero needs a sidekick now and then. No, I’m not talking about Dad; I’m talking about some crazy-awesome apps that will help your school run more smoothly, save your sanity, and maybe even save you some money. Where have you been all my life, Evernote? No longer am I hunting through bookmarks, pins, email folders to try and find the one resource I was looking for. It’s all stored in one convenient place- Evernote. Best of all, it’s completely searchable! Evernote is not just about taking notes. I mean you can do that, but it does so much more. You can store pictures, emails, web-snippets, articles, etc. You create folders to store them in, and you can share those folders with others. Have a teen homeschooler? You can send him his weekly schoolwork in a clickable PDF file that he can check off and send back to you. I love that you can turn any list into a checklist. Beyond that, you can access it anywhere from your desktop to your phone to your tablet. I use it for our homeschool along with my recipes, Bible study notes, grocery lists, Dad’s medical notes…. If you’ve ever bought a book you already owned, raise your hand. *Insert sheepishly raised hand here* This app is a must-have for book lovers, which is basically interchangeable with homeschoolers. It’s updated database is plugged in with Google Books, which means when you oh-so-satisfactorily scan the ISBN number on the back of each book, the information is highly likely to pop up. Info includes title, author, publisher, copyright, summaries, and Goodreads reviews. It even displays local library availability. If you have an entire collection by one author, you can skip scanning and just pull up his/her entire collection and click to add. Once your library is built, you can categorize and search to your heart’s content. Plus, you can use the ISBN scanner to read reviews right at the bookstore. Export your library database to a Dropbox file to make it viewable on your PC too. This app brings productivity to a new level. Within 30/30, you create different schedules and build tasks within the schedule. For instance, a morning routine might include answering emails, read-aloud time, handwriting, math, etc. An audible alarm alerts you when it’s time to change tasks. For me, it helps keep me from having my time to check emails lapse into the time I am working for my kids. For the kids, it’s something to race. Becca loves doing hands-on schoolwork and being read to, but she procrastinates to no end when it comes to doing Explode the Code or other handwritten work. We’ve turned it into a game with 30/30. It is a very simple app with easy gesture manipulation. Duolingo is for ages 5+. It’s a college-quality language educational tool that is free, fun, and constantly improving. An average of 34 hours of Duolingo is equivalent to a full university semester of language education, according to the app blurb. Apple and Google have both given this app their best awards. It makes learning a foreign language fun and bite-sized! I’ll be honest. Our family is a huge fan of Accountable Kids, but it has its flaws – one of them is a lot of legwork. This app helps with that. Kids will love keeping up with their schedule with this cool app. Parents can customize almost everything – the chores, the rewards, the order of chores, and they can take away stars for a job not-so-well done. You can see the entire family’s progress on your device. Kids can update their chores on their iPod touch or iPad. There’s a very fine line between our electronics being a resource and them being a diversion. Help keep them as the tools they were meant to be with Screen Time. It lets you limit time on apps, block apps completely, plus it gives you summaries on what your kids did during their screen time and for how long. There is a free version, but the most bells and whistles come with subscriptions. Some apps are so well-known I don’t think they need a summary, but I’d be remiss if I didn’t mention them. 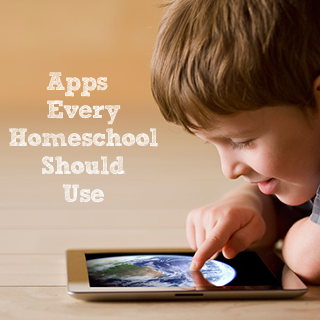 Here are a few other apps that are must-haves in any homeschool. Google Earth, but AirPano Travel Book is pretty stinking cool. YouTube– It’s like Google for videos. 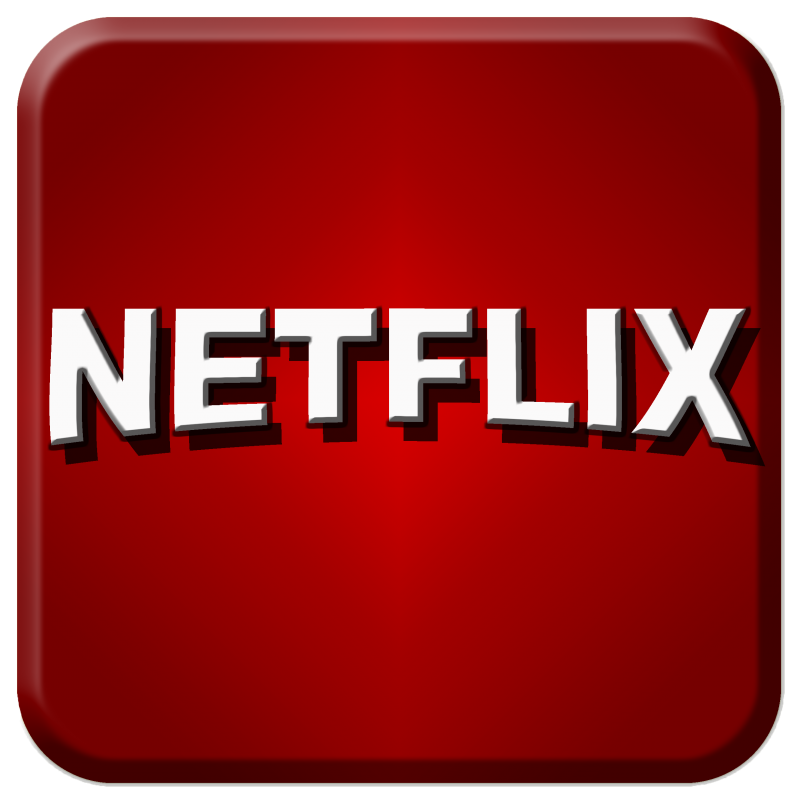 The upside – you can find anything on there. The downside- you can find anything on there.